VoLTE allows you to place calls entirely over 4G LTE, finally leaving that crappy old 3G connection behind. 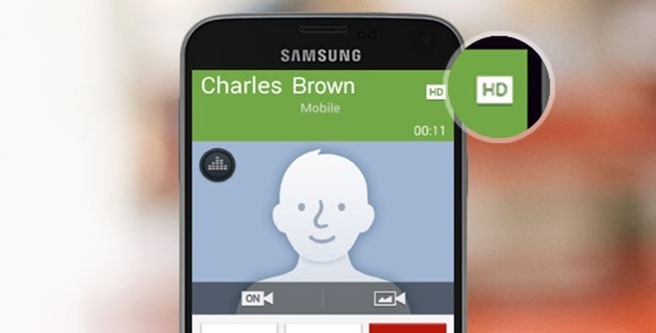 Call quality will be vastly improved, and you can make 6-way calls. Verizon's Advanced Calling 1.0 deal also includes native video calling over the LTE connection. You can only use VoLTE if you've got a supported device, which right now only includes the LG G2 and Samsung Galaxy S5. 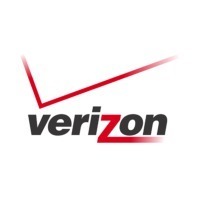 Verizon says the selection will expand soon. Several of Verizon's promo images use the G3, so I have to assume an OTA update is in the works for that phone. While VoLTE is a standard across all carriers, VoLTE calls aren't cross-carrier yet. So you'll only get the higher voice quality when calling another Verizon customer with a supported phone.